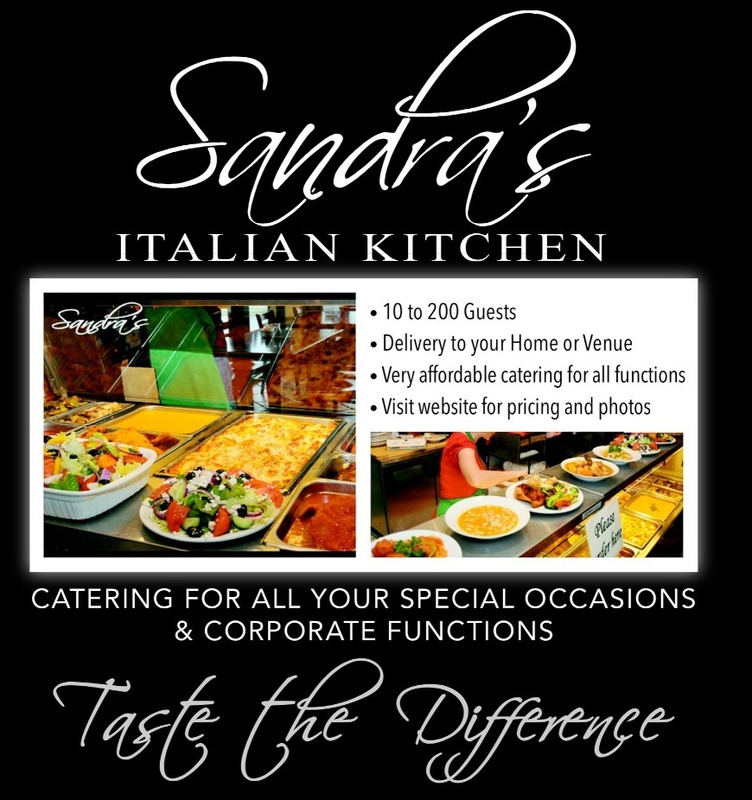 Here at Sandra’s, you are welcome to create a menu of any size., for 10-200 guests. Contact Sandra for assistance in creating a menu for your next event. 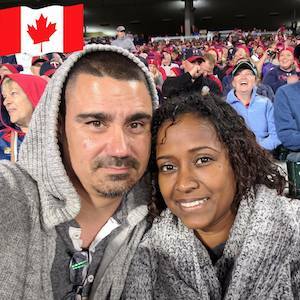 Tell us about your recent experience at Sandra’s Italian Kitchen. We would love to hear from you!